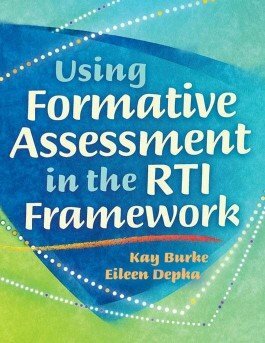 Understand the basics of RTI and its connection to formative assessment, and adjust instruction to increase levels of student understanding and achievement with this practical guide. 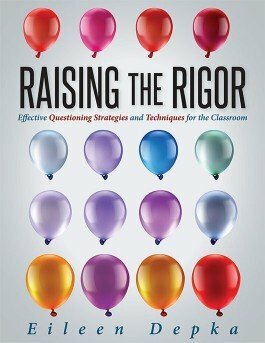 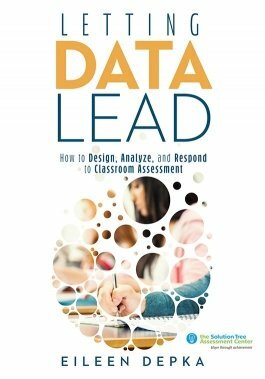 Discover questioning techniques proven to enhance critical thinking and 21st century skills, deepen student engagement, and improve college and career readiness. 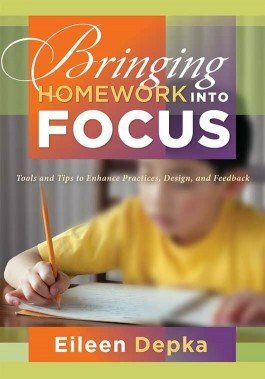 This user-friendly guide provides templates, surveys, and checklists for planning instruction, unpacking standards, and increasing rigor in the classroom.